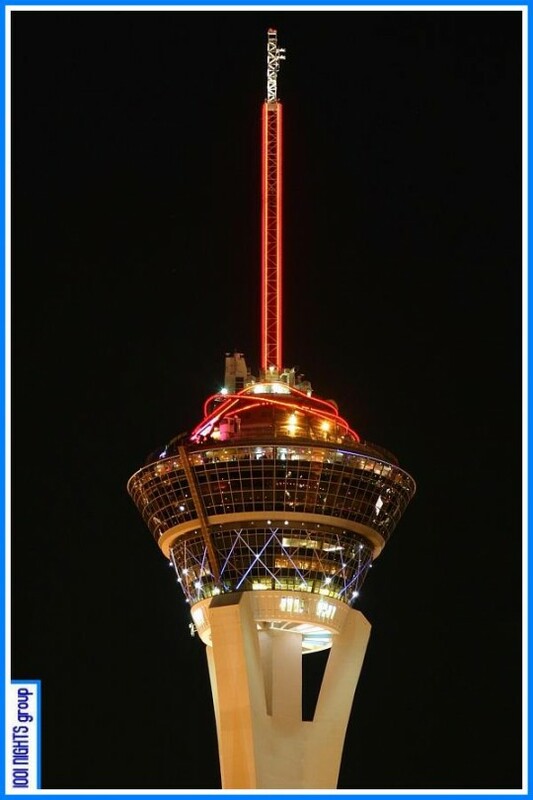 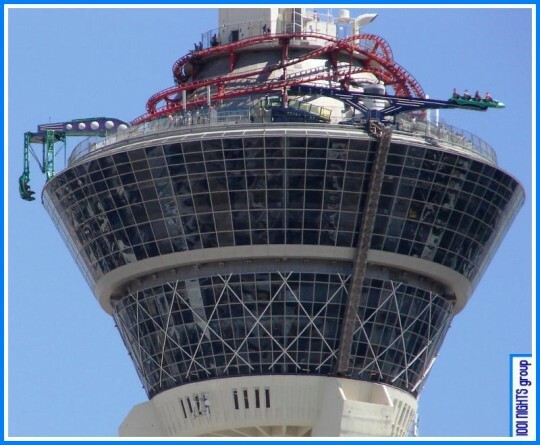 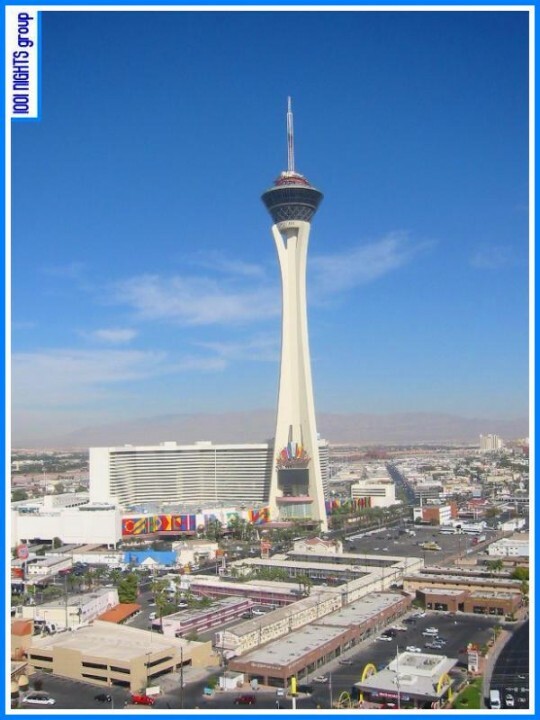 SkyJump is a controlled freefall from the tower’s observation deck to the ground. 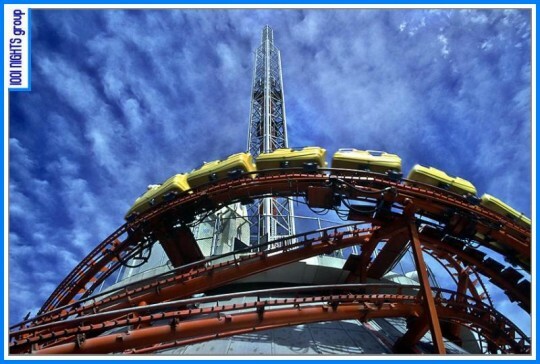 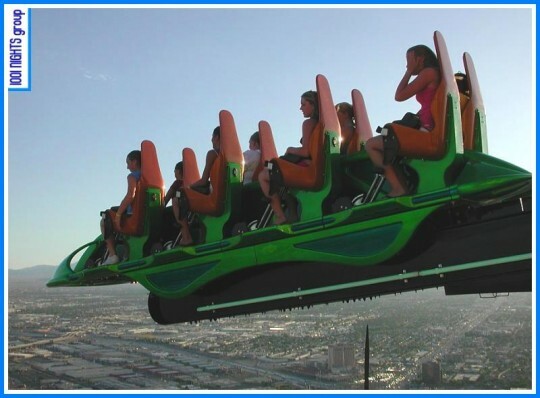 XScream resembles a giant seesaw that sends riders teetering over the edge of the tower. 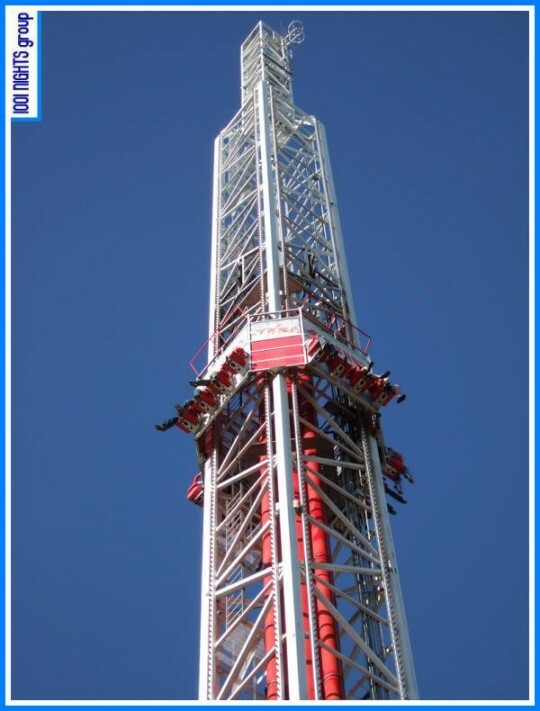 The Big Shot is a hydraulic freefall drop tower, similar to many found at theme parks–except this one is on top of the tower. 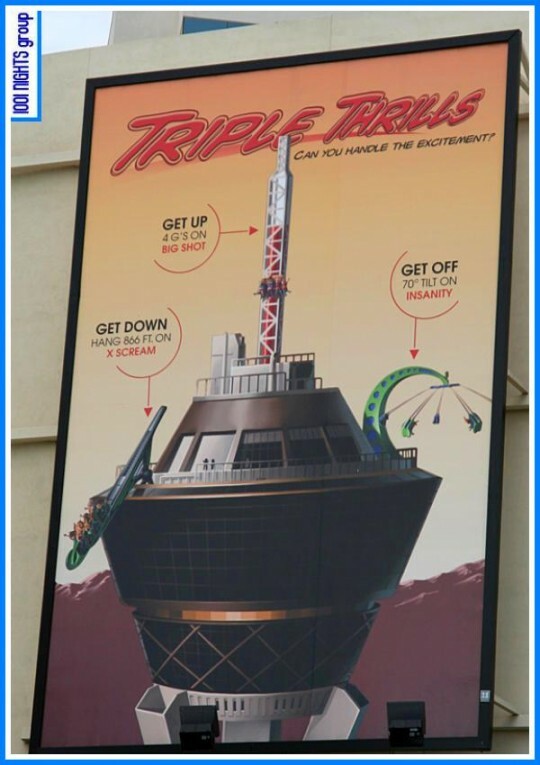 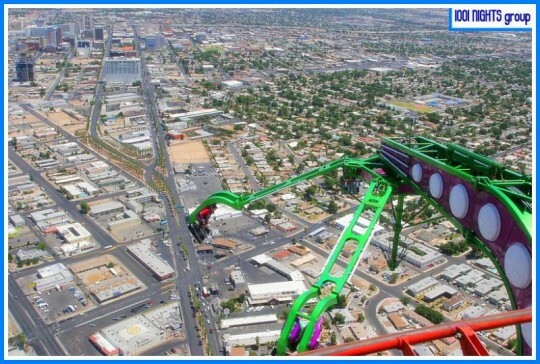 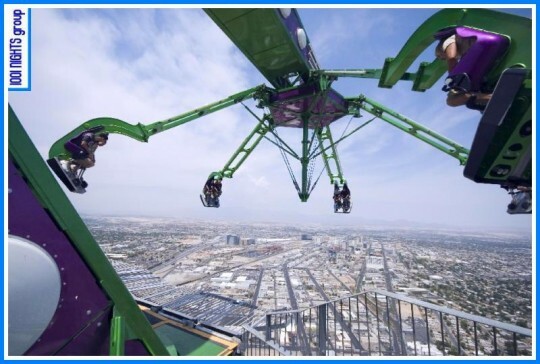 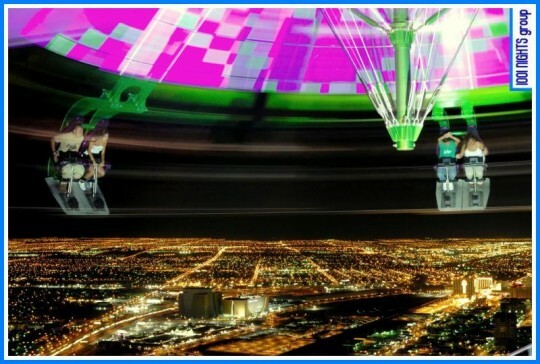 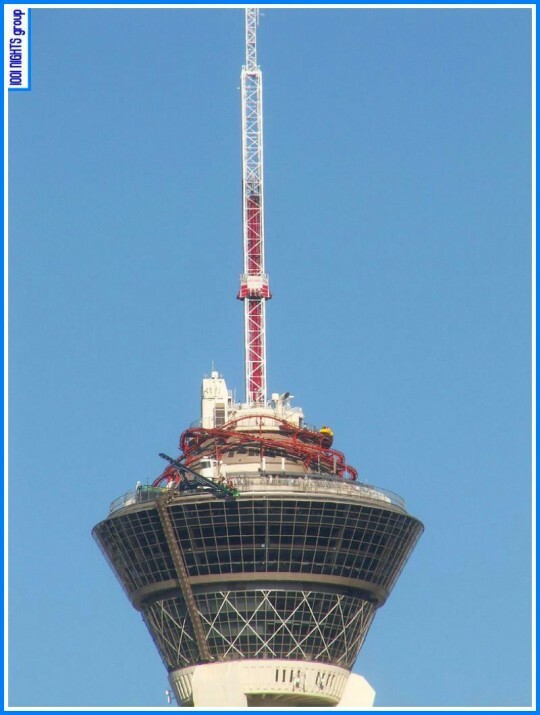 Insanity has seats tethered to an arm that swings out beyond the tower leaving riders dangling 1000 feet in the air. 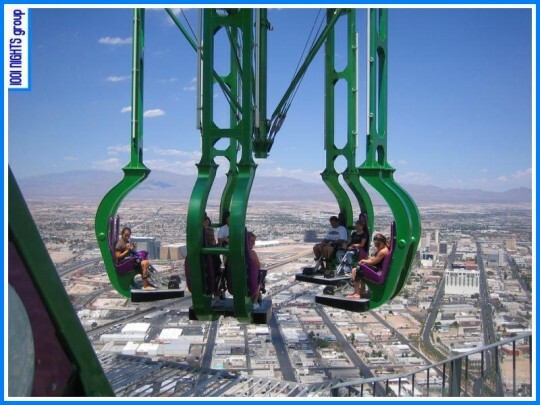 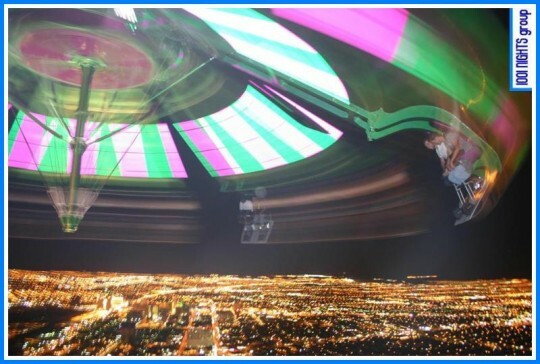 As the ride begins its circular motion, the seats rise and tilt downward to the Strip. 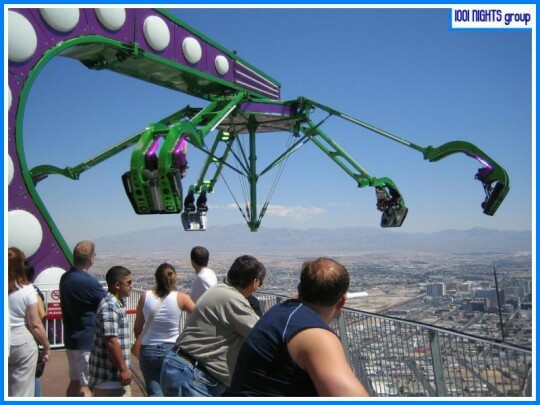 Insane indeed. 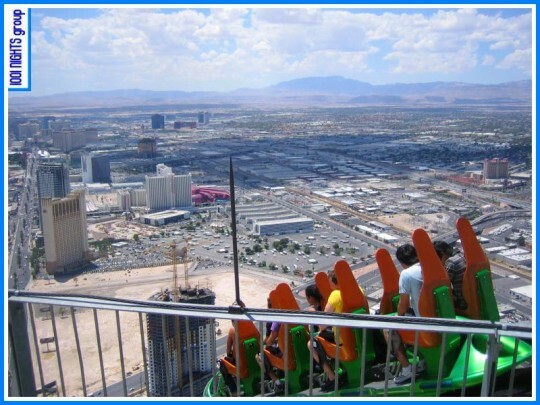 Incredible but some kind of Horrible….